The 36-Hour Day was written to guide families and people with dementia from recognition of the earliest symptoms to care throughout the course of the illnesses that cause dementia. Practical Dementia Care is a multi-authored text written to help professionals improve the care of people with dementia. Getting Old Without Getting Anxious offers help and information for people who have questions about anxiety in later life. 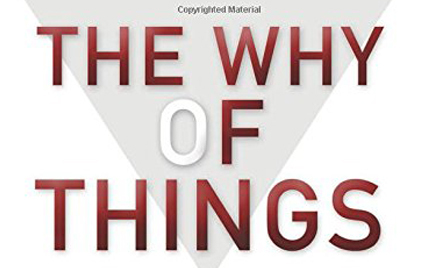 The Why of Things provides a framework for thinking about one of the basic questions of life: “why things happen.” Using multiple examples, the book both embraces and organizes the complexity inherent in determining causality.